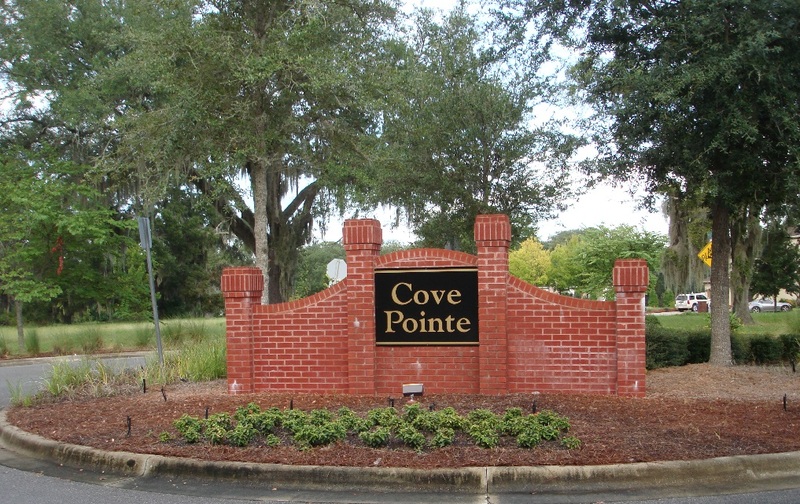 Cove Pointe is a magnificent community along the shores of Watson Bayou. Mature trees, an impressive elevation and exceptional location make Cove Pointe one of the community's most desirable places to live. Additional lots are now available. Contact ERA Neubauer Real Estate, Inc. for details . 785-1551 or 522-7450.